I was among the first admitted group to architecture program at BIHE in 2006. 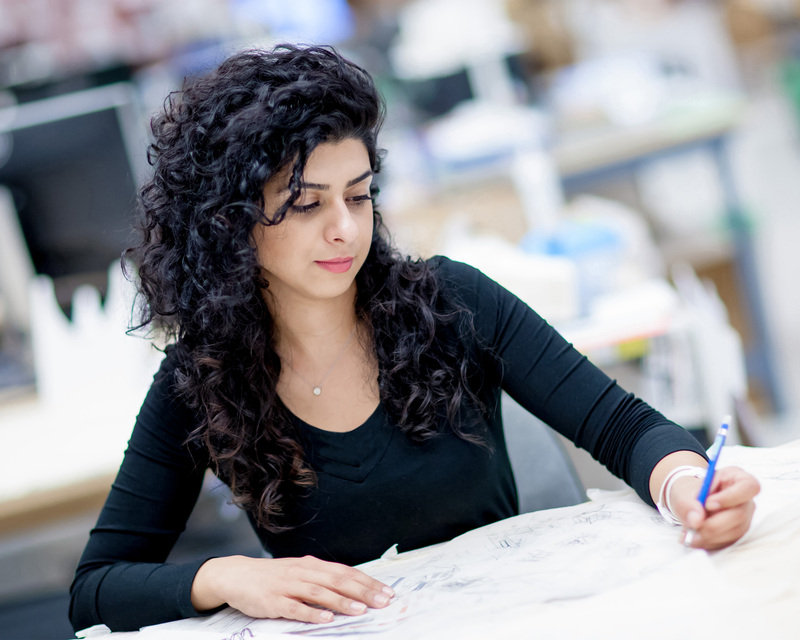 After moving to the U.S., I continued my master’s education at UCLA department of Architecture and Urban Design. One of the important aspects that I had learned from my instructors at BIHE was to design for betterment of the world. I had learned to think critically about my role as a designer on how to use design as a powerful tool to bring social equalities for societies. Instructors at BIHE frequently discussed these concepts in our classes. They were sacrificing their lives relentlessly in upbringing a generation that uses their knowledge in reshaping societies around them. As a result, BIHE students became independent critical thinkers who are equipped with higher education to bring ease and comfort to their societies. In the field that thinking about social change is often being overlooked, BIHE instructors taught me how to design with a philanthropist perspective; and this is where I found delight about studying at BIHE. Job Captain, Landry Design Group, Inc.